In Born to Run, author Christopher McDougall talks about the legendary accomplishments of ultrarunner Micah Tue, aka Caballo Blanco, or “the wandering White Horse of Mexico’s Copper Canyons.” Last month, Tue disappeared after embarking on a 12-mile run in Gila National Forest. Distraught, worried, and curious, McDougall set off on a hunt to track him down. New this week: All That Is by James Salter, Life After Life by Kate Atkinson, Woke Up Lonely by Fiona Maazel, The Flamethrowers by Rachel Kushner, The Mermaid of Brooklyn by Amy Shearn, The Odds Against Tomorrow by Nathaniel Rich, and Our Man in Iraq by Robert Perisic. Netflix and Hulu are set to adapt Margaret Atwood’s novels Alias Grace and The Handmaid’s Tale, respectively. Check out our own Edan Lepucki’s piece on Atwood’s vision of the future. “We lived, as usual, by ignoring. Ignoring isn’t the same as ignorance, you have to work at it.” BookRiot did us all a service by finding out the 10 most highlighted passages of (the e-book edition of) Margaret Atwood‘s The Handmaid’s Tale. You must also read our own Edan Lepucki on reading and re-reading Atwood. 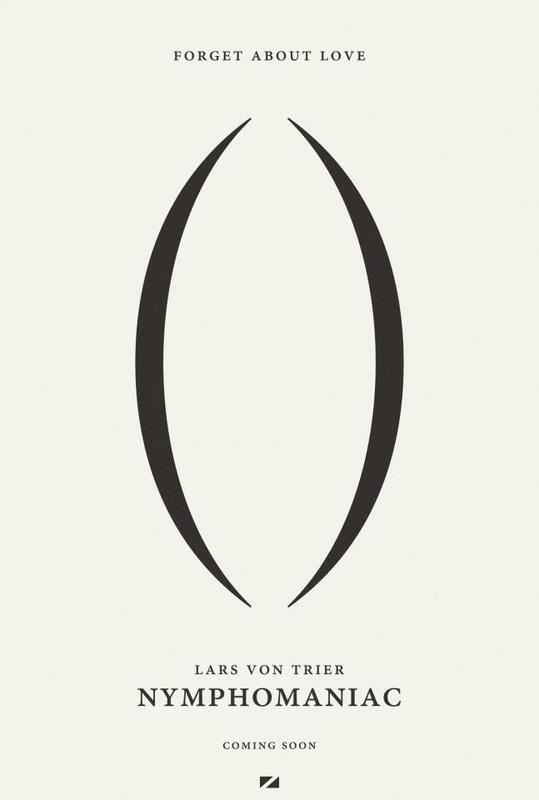 Presented Without Comment: the newly unveiled logo for the newly enacted College Football Playoff and the new poster for Lars von Trier’s latest film, Nymphomaniac. You can skip the intrusive cruise ship (and please the city’s residents in the process) by taking a tour of Venice’s canal system from the comfort of your own home. Thanks, Google.